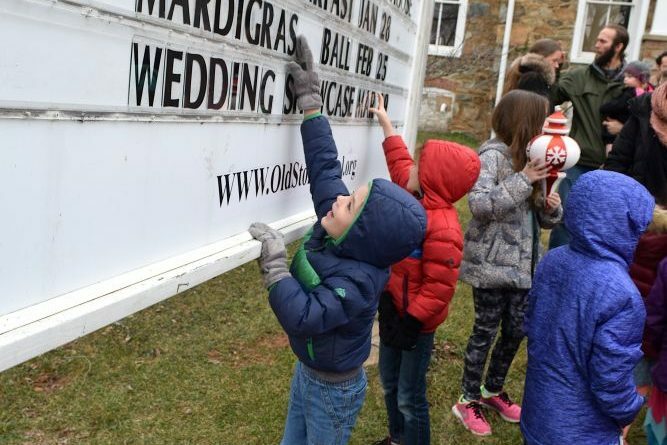 Residents of Hillsboro got up early Saturday morning to celebrate the town’s recently approved expansion and to get an update on efforts to upgrade the utility system, construct the long-planned Rt. 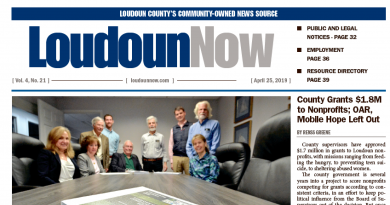 9 traffic calming upgrades and get back its own ZIP code designation. 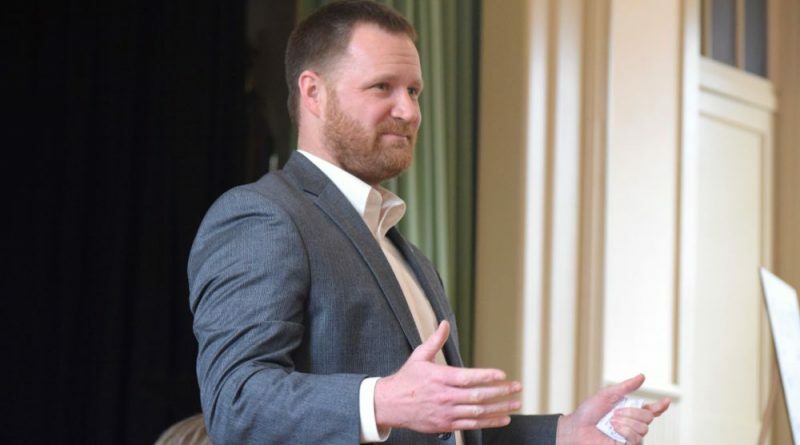 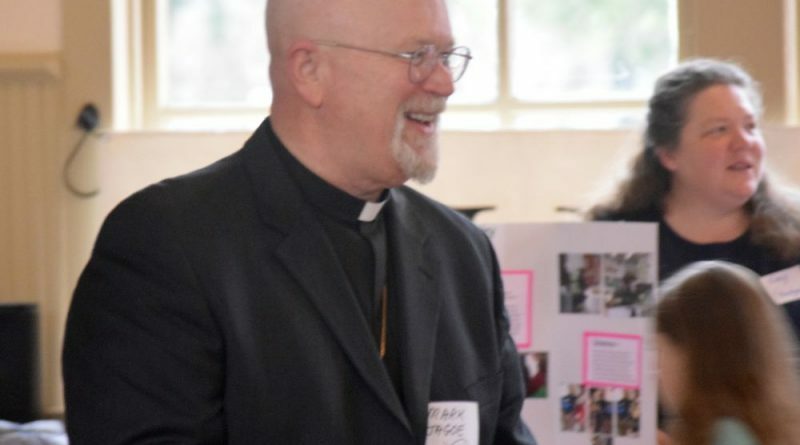 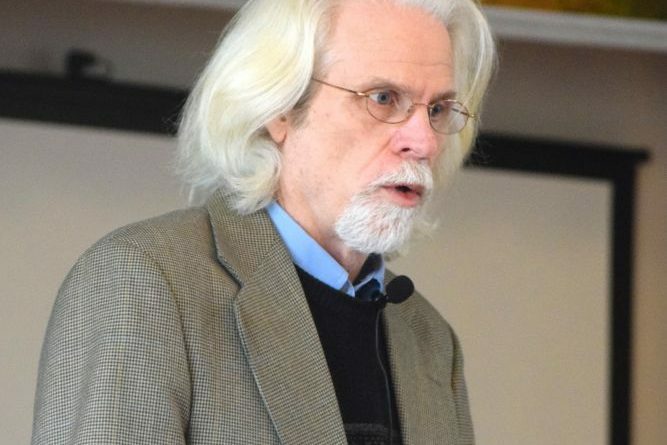 Mayor Roger Vance provided at State of the-Town address and other elected representatives—U.S. 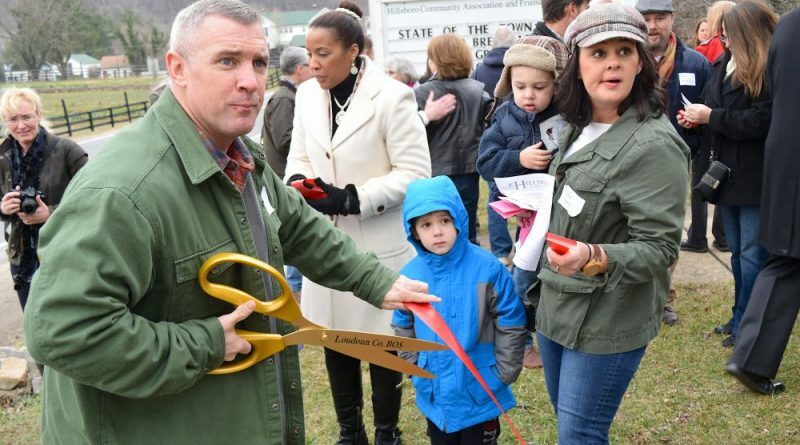 Rep. Barbara Comstock, County Chairwoman Phyllis Randall and Supervisors Tony Buffington and Geary Higgins—pledged to support the town’s efforts. 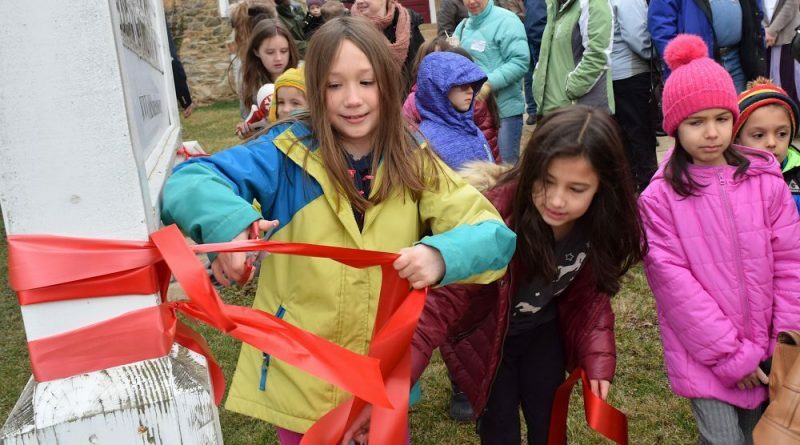 After breakfast a community breakfast, residents joined in a ribbon-cutting ceremony to celebrate the expansion of the town’s boundaries. 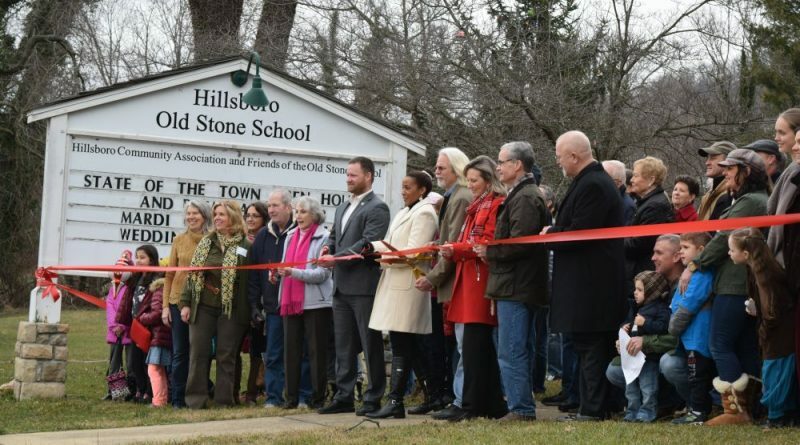 Residents celebrate Hillsboro’s recent boundary expansion with a Jan. 28 ribbon-cutting ceremony at the Old Stone School. 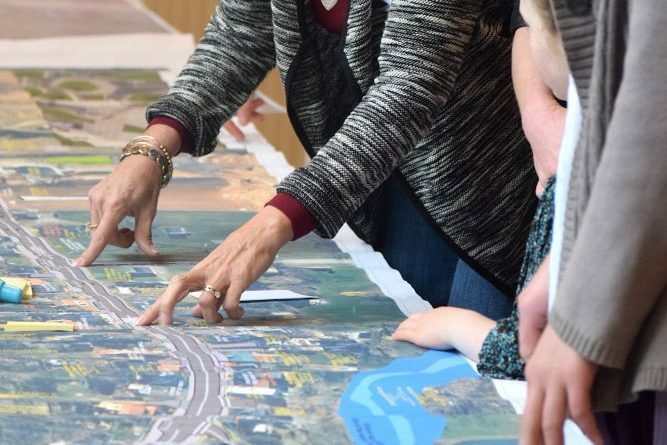 Residents review plans for the Rt. 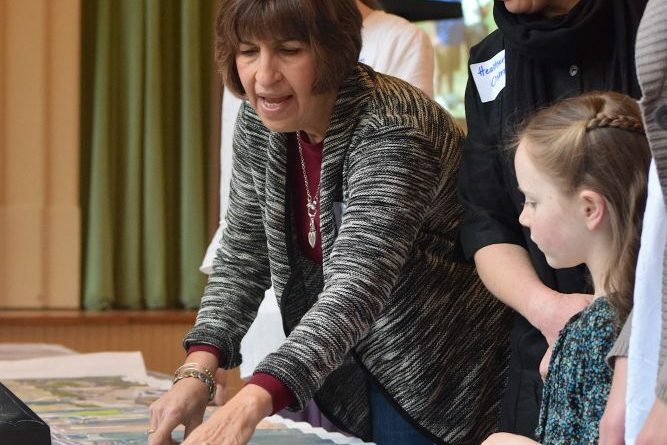 9 traffic-calming project during a Jan. 28 State of the Town meeting. 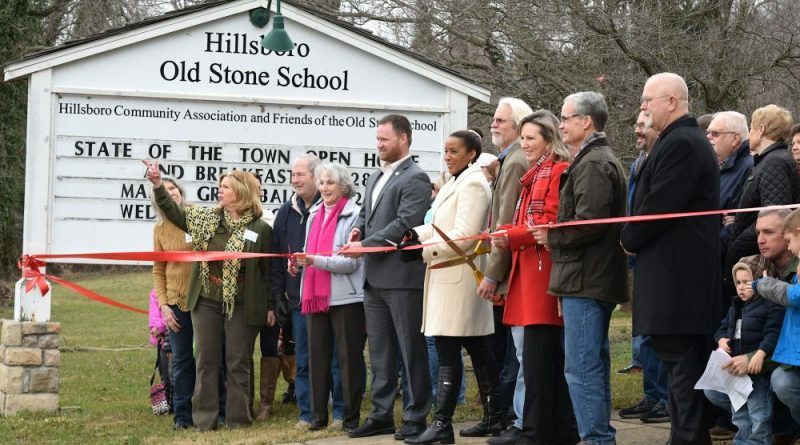 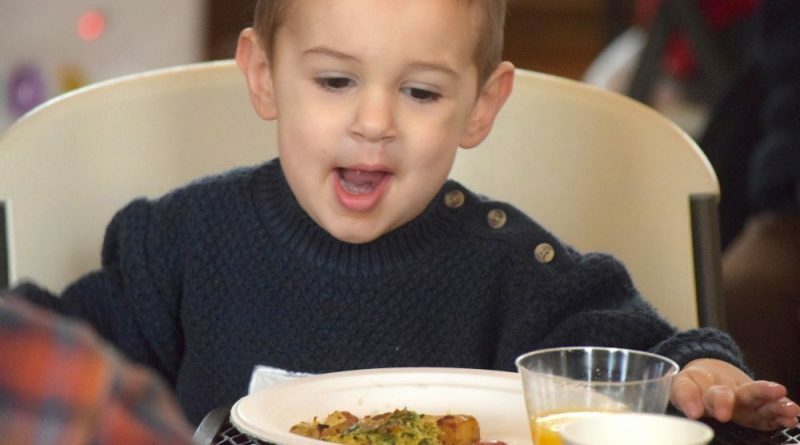 Hillsboro residents gathered at the Old Stone School for a community breakfast before hearing the mayor’s State of the Town address. 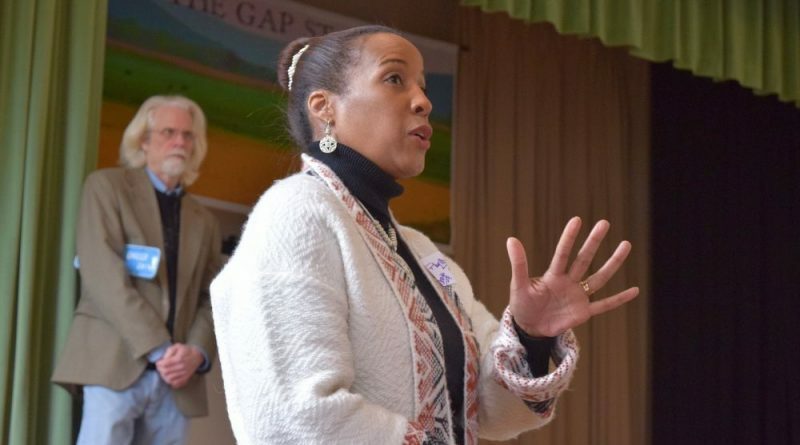 County Chairwoman Phyllis Randall addresses residents at the Jan. 28 Hillsboro community meeting as Mayor Roger Vance looks on. 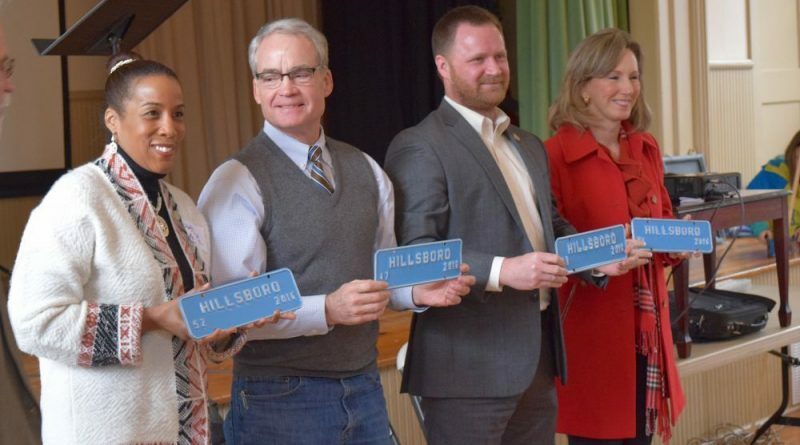 From left, County Chairwoman Phyllis Randall, Supervisor Geary Higgins, Supervisor Tony Buffington and U.S. Rep. Barbara Comstock display their Town of Hillboro vehicle tags presented by Mayor Roger Vance. 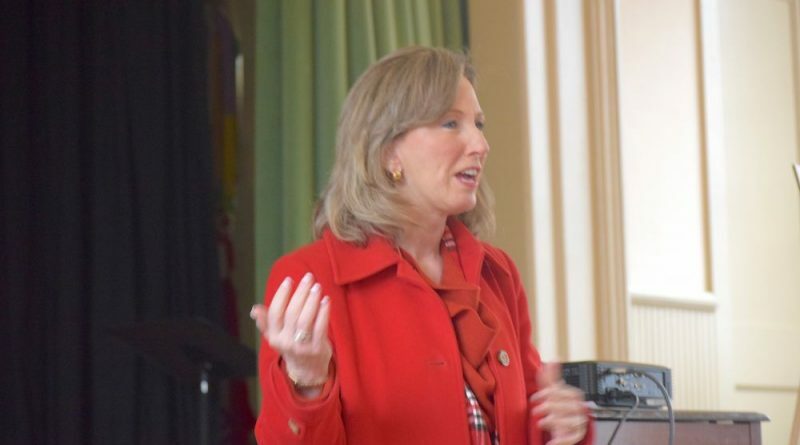 U.S. Rep. Barbara Comstock addresses residents during a Jan. 28 community meeting in Hillsboro. 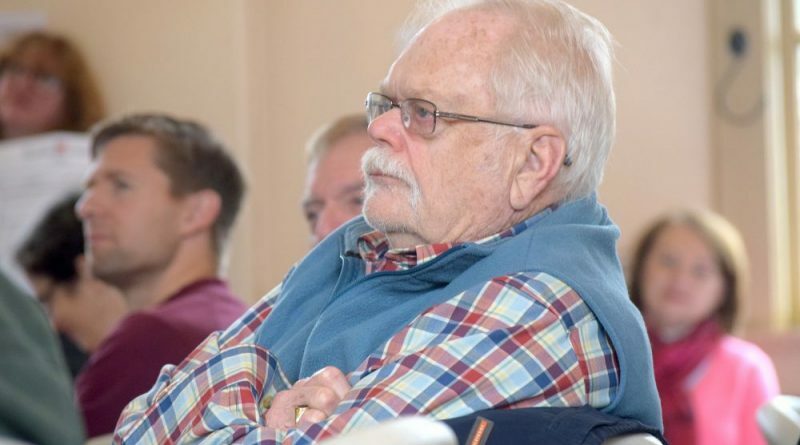 Hillsboro residents got up early Saturday morning to hear an update on several town projects during the mayor’s State of the Town address. 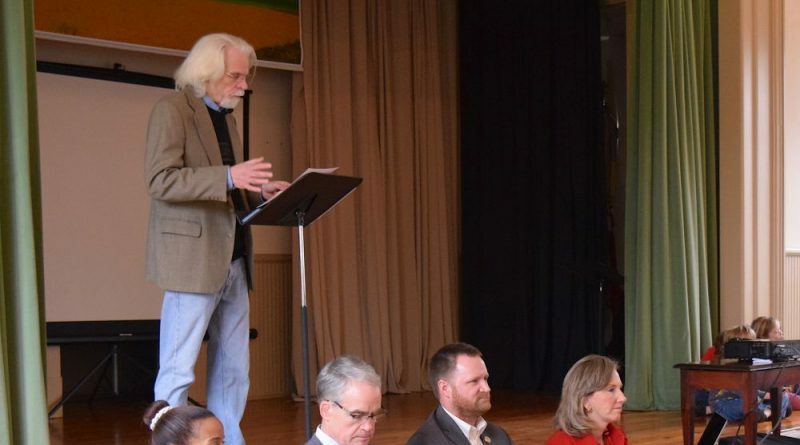 Supervisor Tony Buffington addresses Hillsboro residents during a Jan. 28 State of the Town community meeting. 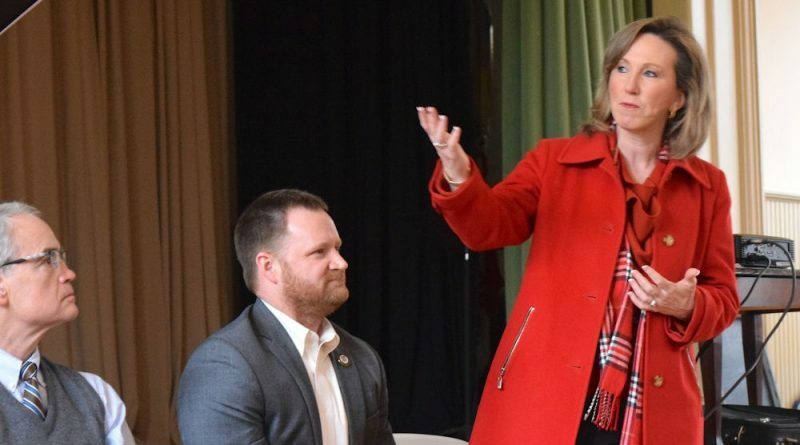 U.S. Rep. Barbara Comstock speaks during Hillsboro’s State of the Town Program as supervisors Geary Higgins and Tony Buffington look on. 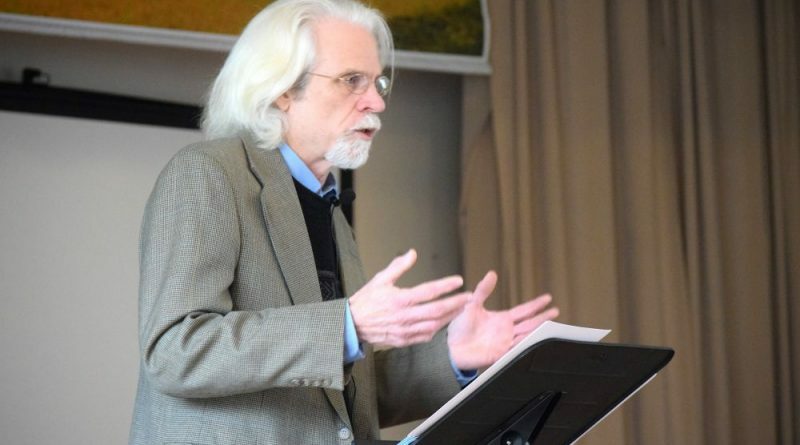 Hillsboro Mayor Roger Vance gives the State of the Town address at the Old Sone School on Jan. 28.